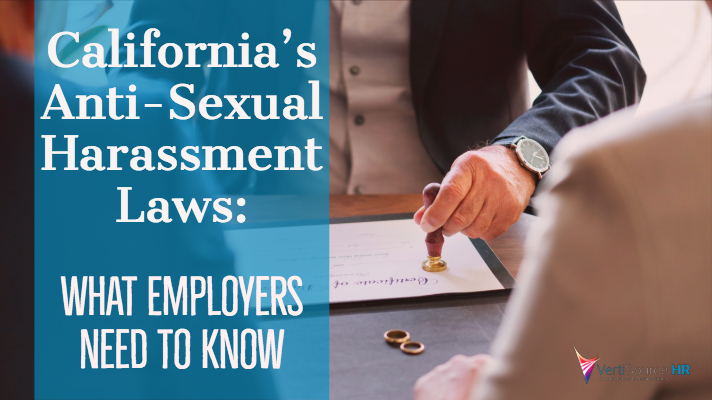 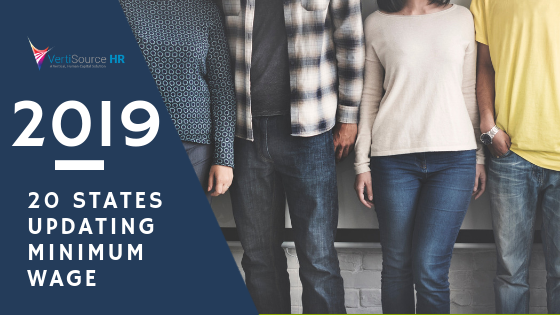 California has joined in the fight against sexual harassment in the workplace, enacting new regulations and laws that will take effect in 2019. 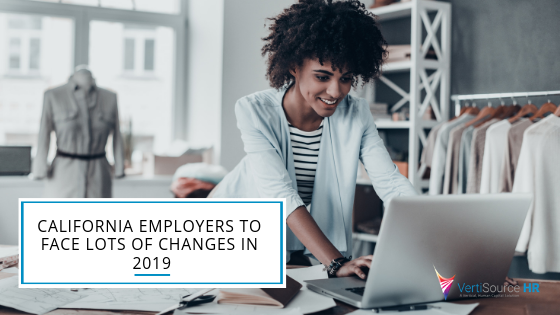 In September of 2018, California Governor Jerry Brown signed four new bills into law, a major step in the right direction following the #MeToo and #TimesUp movements. 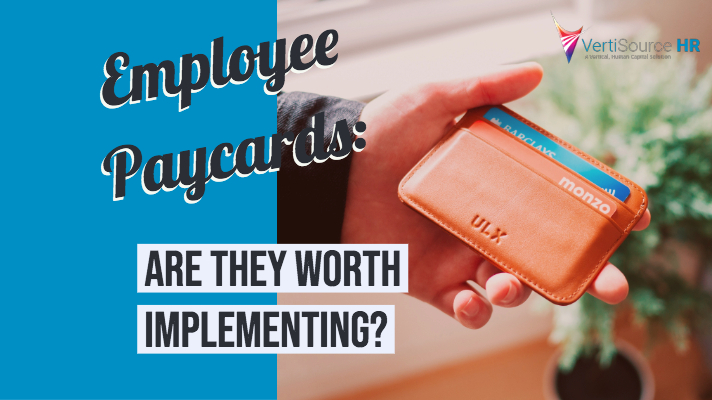 Employee Paycards: Are They Worth Implementing? 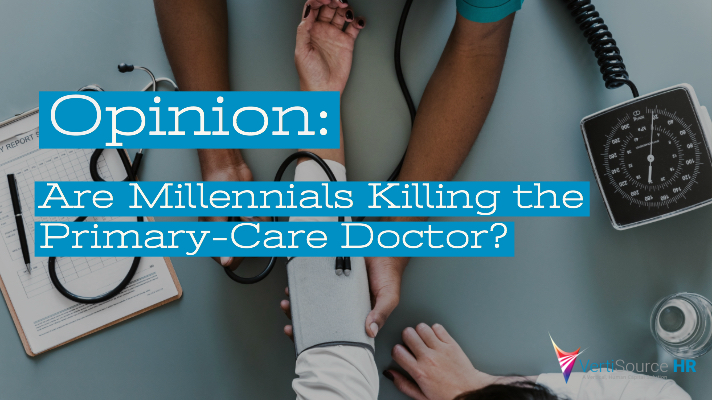 Opinion: Are Millennials Killing the Primary-Care Doctor?